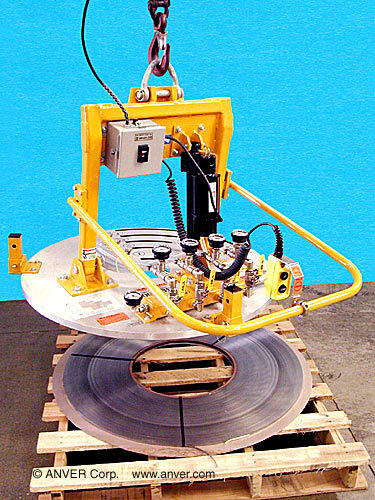 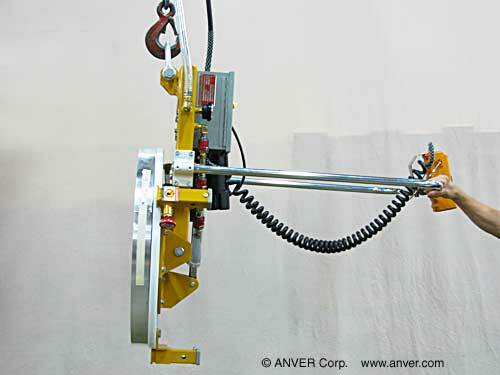 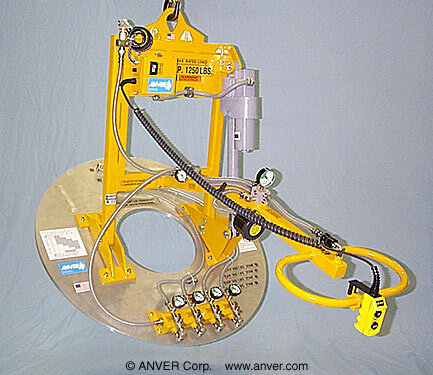 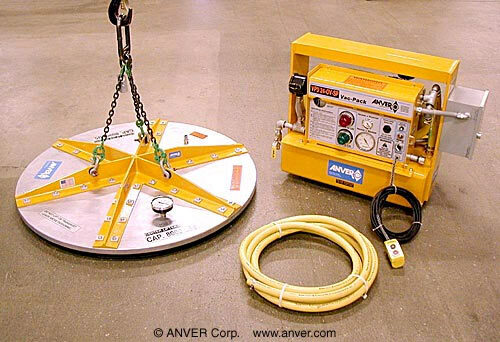 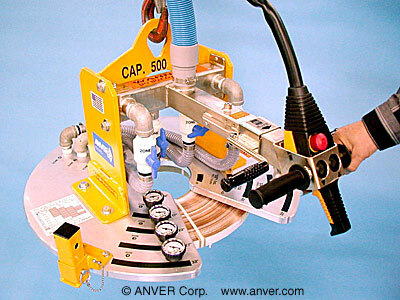 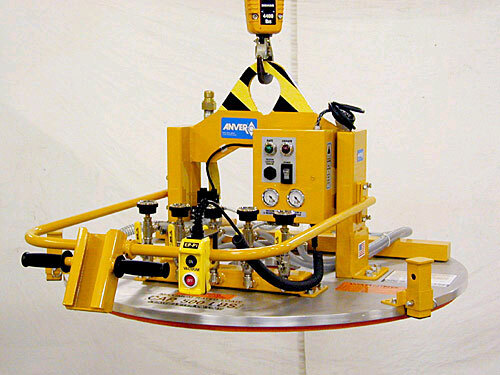 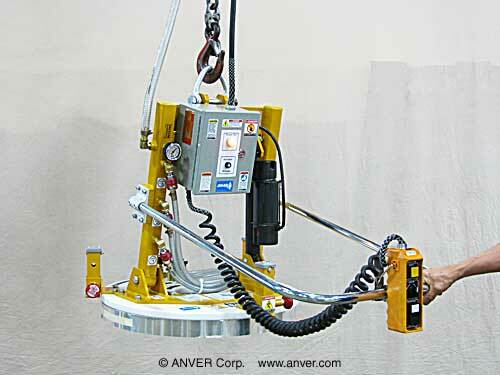 ANVER’s Vacuum Coil Lifters and Roll Lifters are designed for handling all types of metal, film, paper, or plastic coils and rolls in both the horizontal and vertical positions. 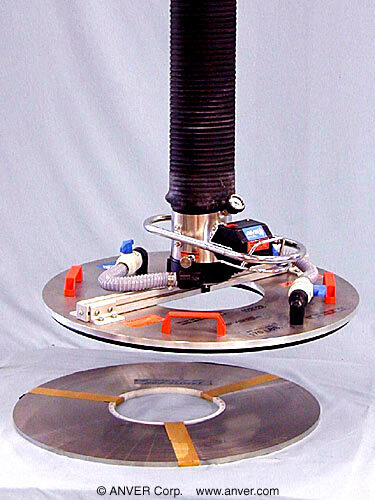 Multi-chambered adjustable vacuum attachment heads are able to handle loads with differing diameters and weights, making these lifters extremely versatile. 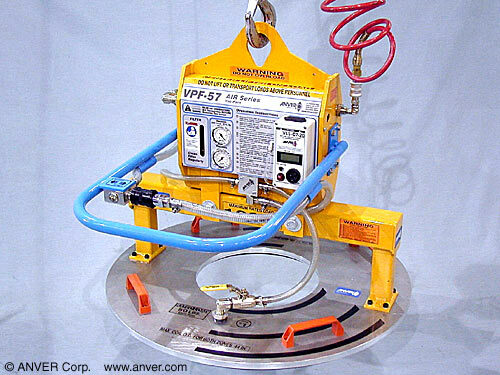 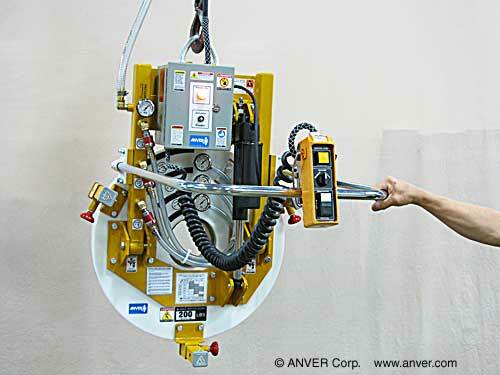 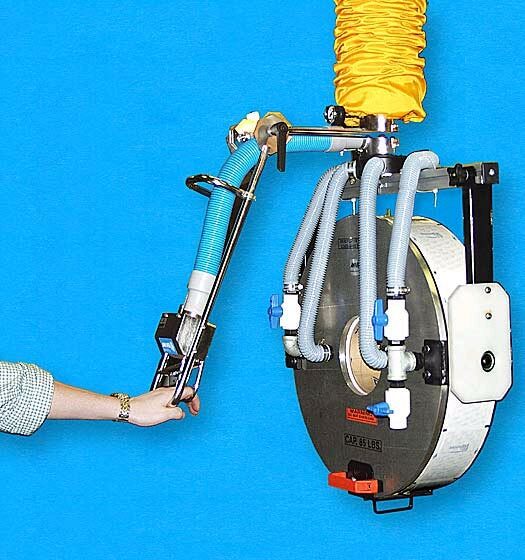 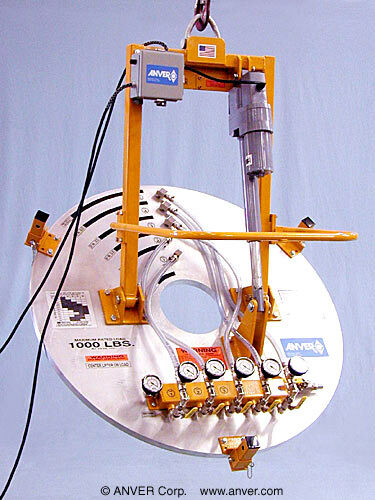 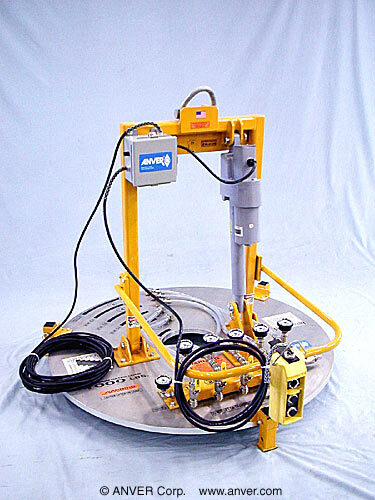 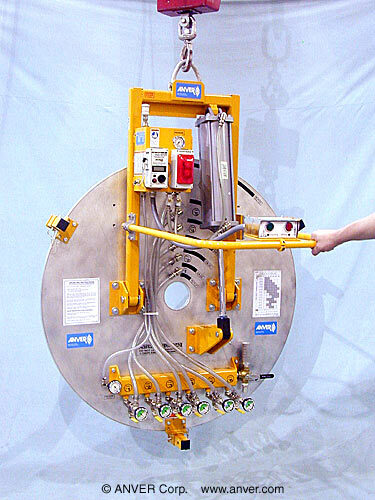 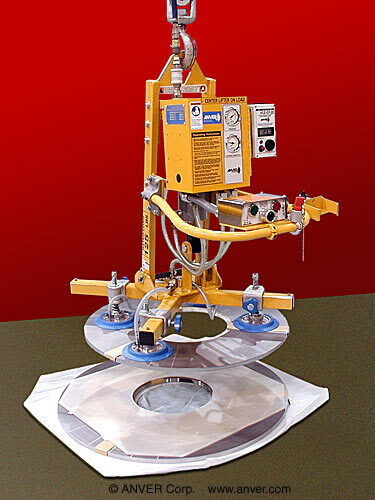 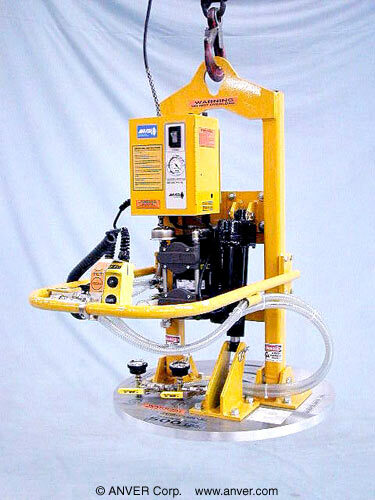 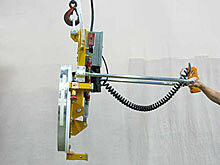 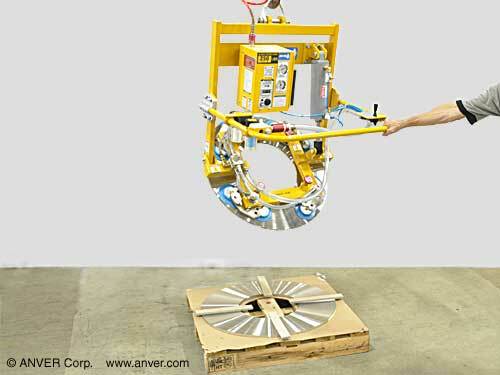 Unlike mechanical lifts and grabs, these vacuum lifters leave no damage or marks on the coils. 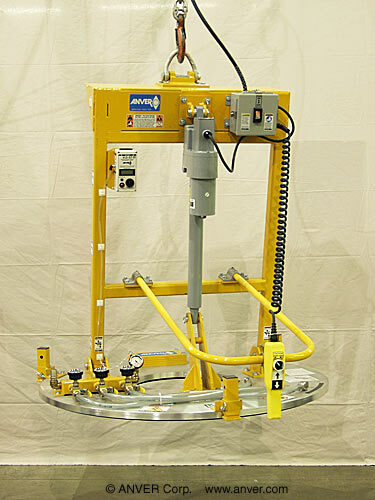 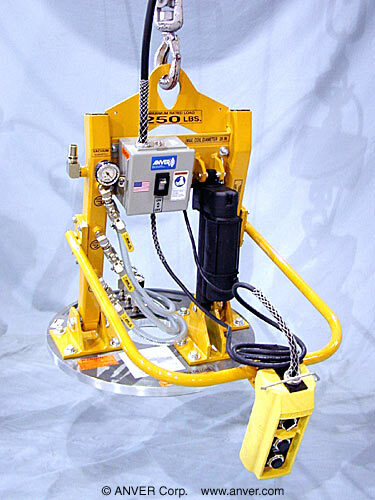 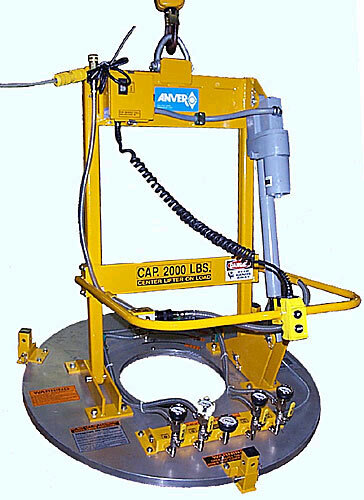 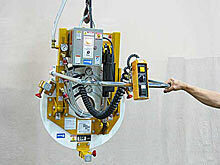 Vacuum lifters with capacities up to 40,000 lb (18,000 kg) are available. 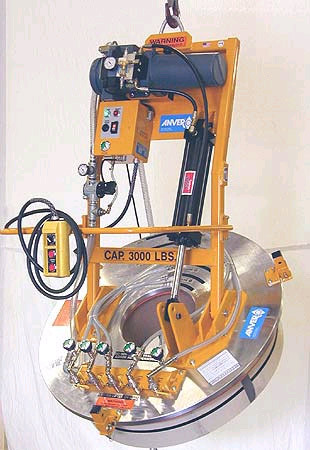 Contact ANVER for more information, or fill out a Coil Lifter Info/Quote Request Form and a Sales Engineer will respond to your request shortly. 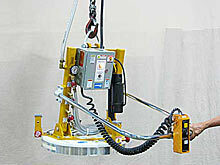 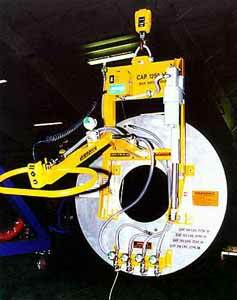 Click on the photos below for information about vacuum coil and roll lifters.